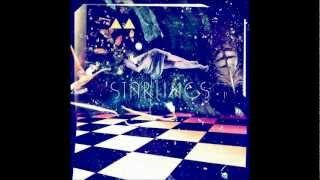 Sheffield four-piece Starlings launch their cosmic sound with the release of their debut single ‘Weight In Gold’, making them ones to watch in 2011. 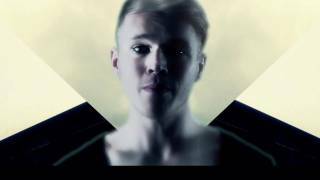 Influenced by the song writing and production of 80′s greats Simple Minds, Heaven 17 and more prominently Talk Talk, Starlings infuse 90’s dance bass lines with tripped-out dub guitars and psychedelic choruses from frontman Justin Robson, they have already built a loyal fan base in their home city and now look to take their carefully crafted ‘guitars + synths’ sound as far as possible. 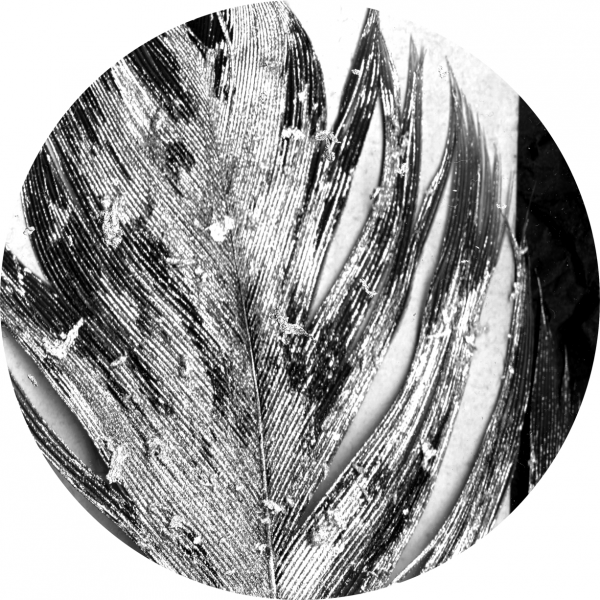 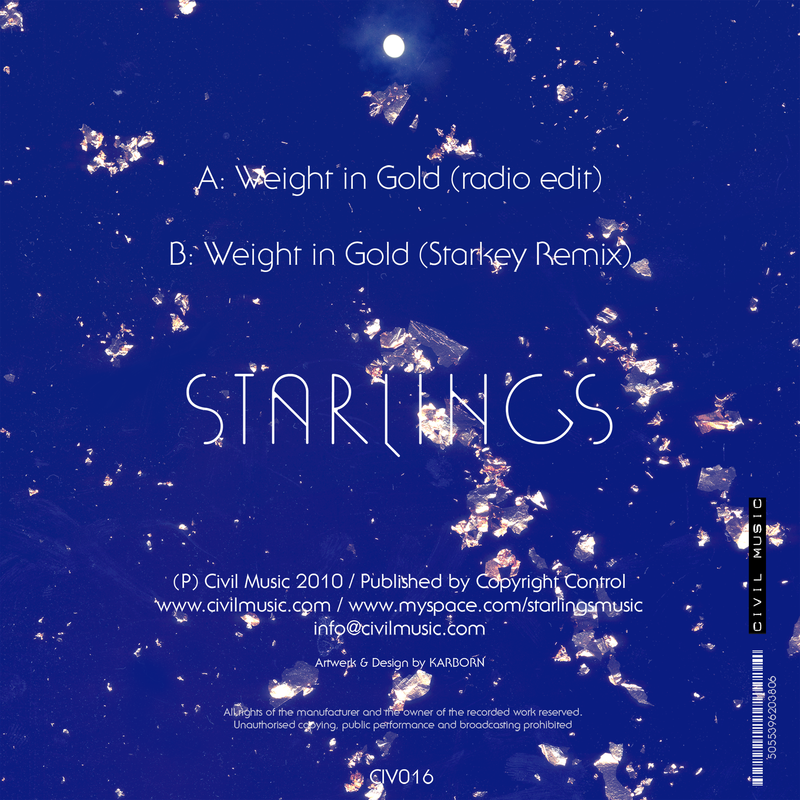 ‘Weight In Gold’ is Starlings’ first step on stitching their name firmly into Sheffield’s spiritual electronic band fabric, proving that there is more to the city’s musical future than the retro-punk styling’s of bands like the Arctic Monkeys. 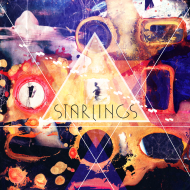 Starlings are much more in touch with the spirit of the city’s electronic post punk pioneers, using that heritage as a spring board for their sound. 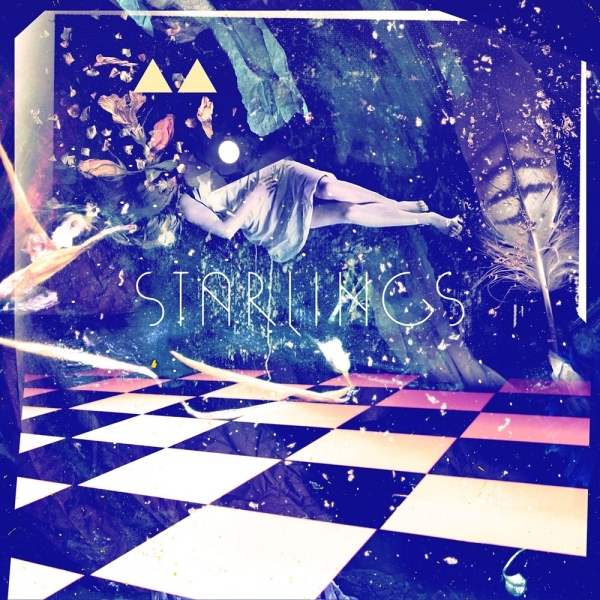 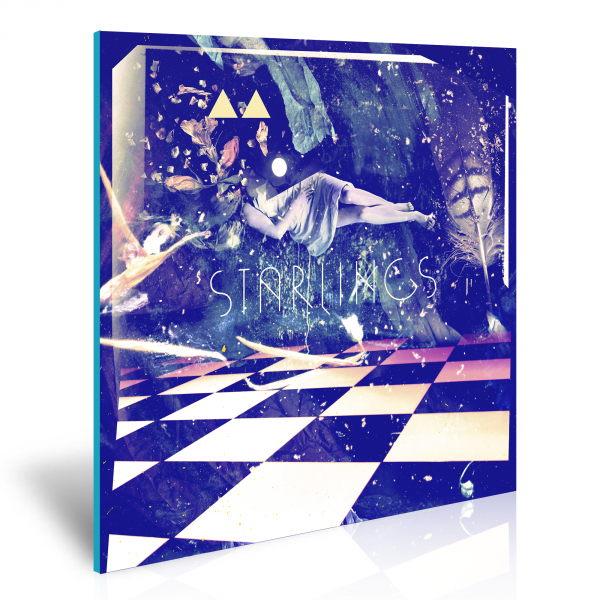 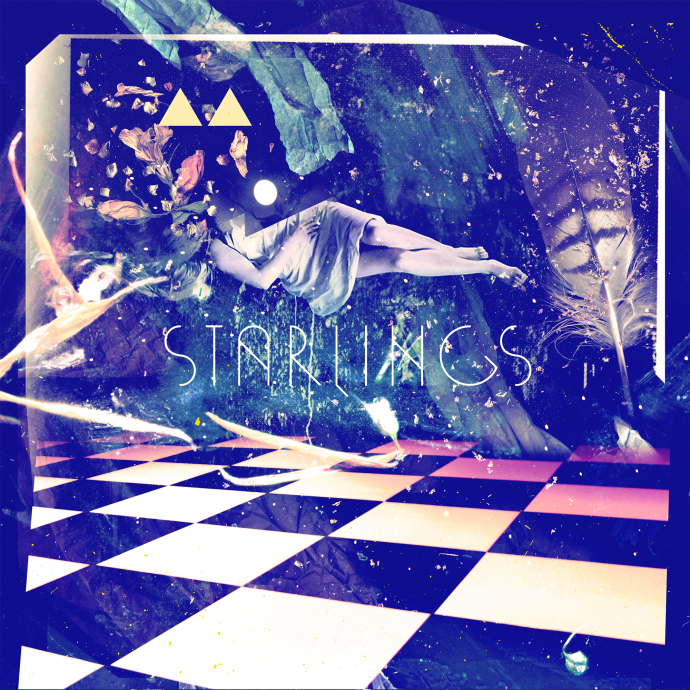 Having been taken under the production wing of arch psychonaut and cosmic remix king Richard Norris (The Grid, Time & Space Machine and Beyond The Wizards Sleeve), Starlings’ debut single is perfectly sparse with electronics and trippy guitars creating the perfect platform for Robson’s distinctive vocals to shine. 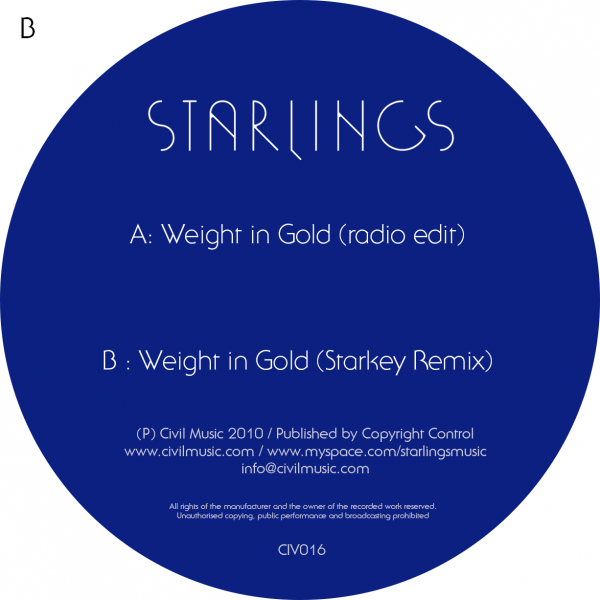 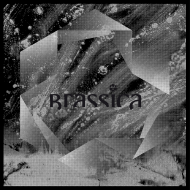 ‘Weight In Gold’ is backed with 3 remixes of the title-track by Starkey, Drums Of Death and cosmic disco bloggers The Bicep DJ’s. 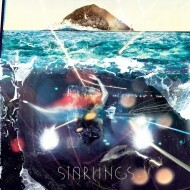 Starlings are a band you must not ignore… eyes closed… hands high.